removal vans and a man and van removal service from Bovey Tracey, Newton Abbot in South Devon to all areas of the UK and Europe. 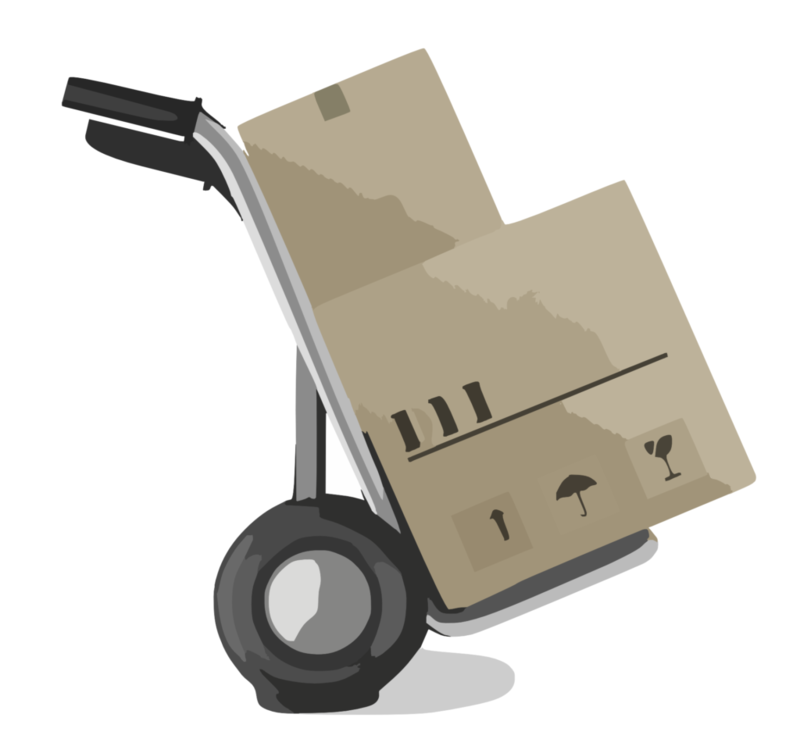 Packfirst Removals provides a comprehensive home or business moving solution to help make your moving day as smooth and effortless as possible. Starting with a free thorough home survey and access check to ensure an efficient move and the right choice of removal vehicle. You can also take advantage of our optional female packing service and home cleaning services. Take a look below at all the free services included with our premier removal service. Moving home is an exciting time and should be an enjoyable and happy experience. Choosing the right removal company is essential in making sure your move is stress free, leaving you to relax in your new home. 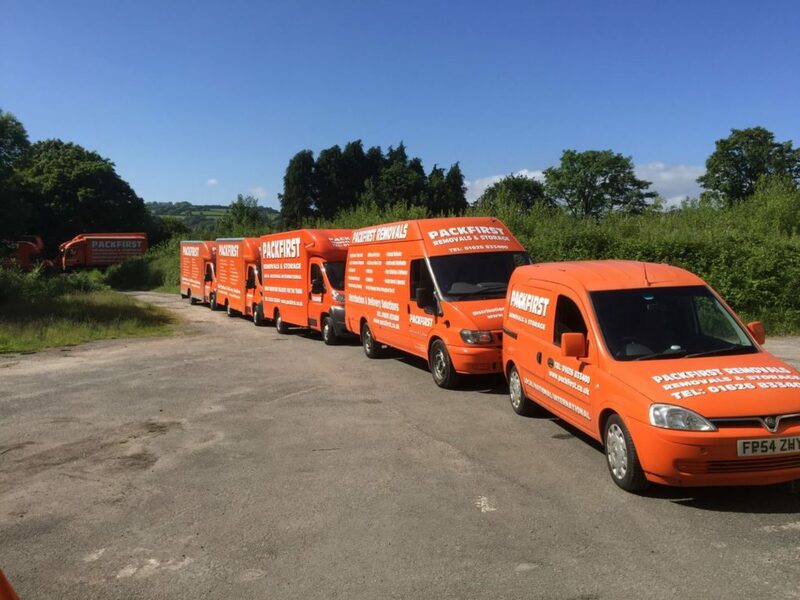 Packfirst Removals are the professionals for moving home in Devon. Our experienced team have carried out countless moves, no matter how many moves we complete, no two are ever the same. It is important to gather detailed information before your move to ensure we know everything we need to know, to carry out your bespoke preferences and spot potential problems before they arise. All these services are included free with our premier removal service.